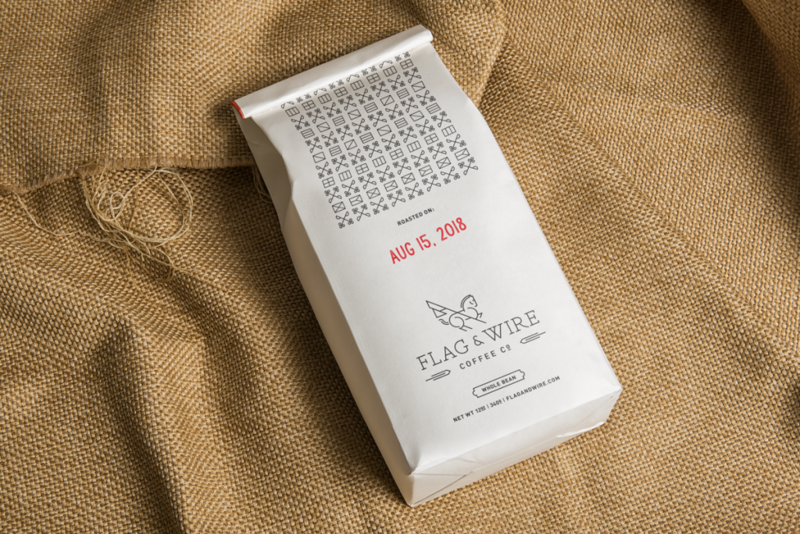 Flag & Wire Coffee Co. is a wonderful coffee roaster located in McMinnville, Oregon. 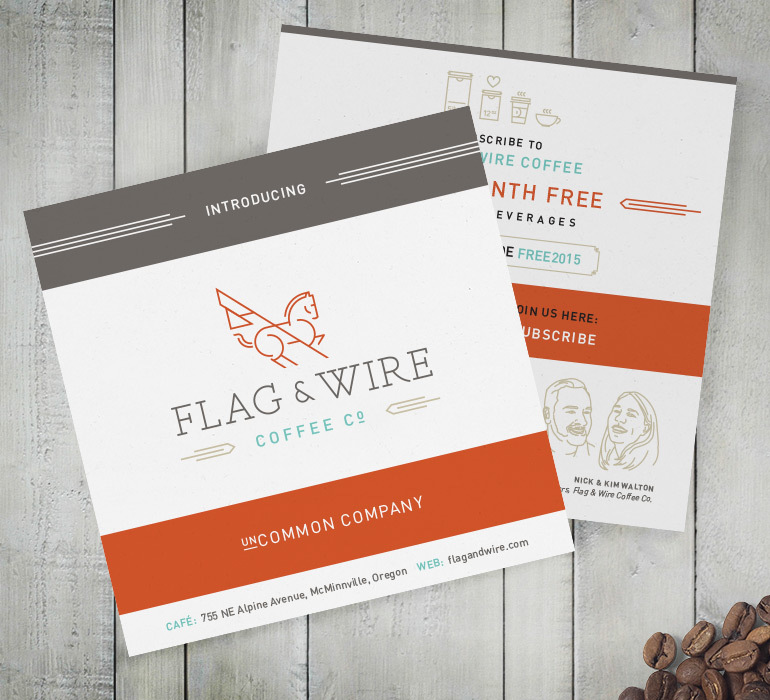 This husband and wife team wanted something that captured their eclectic spirit, while giving a nod to the origins of their company name, which is based off of a poem about horse-racing. I created the logotype, logo icon, patterns, as well as the packaging.